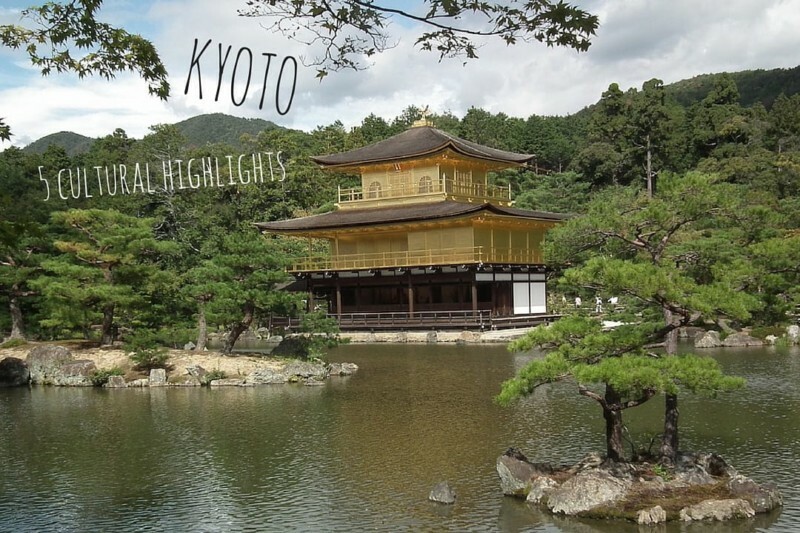 Kyoto is THE place you want to head to in Japan for culture. Remember all of those beautiful scenes you see in films like Memoirs of a Geisha? They’re set right here. Kyoto was the former capital city of Japan until 1869 when it was moved to Tokyo. It has retained its regal charm and as a result is packed with incredible gardens, beautiful monuments and heaps of blow-me-away temples. This is our guide for what to do in Kyoto including our 5 favourite cultural highlights you won't want to miss. The Kinkaku-Ji Golden Temple is the mother of all temples. 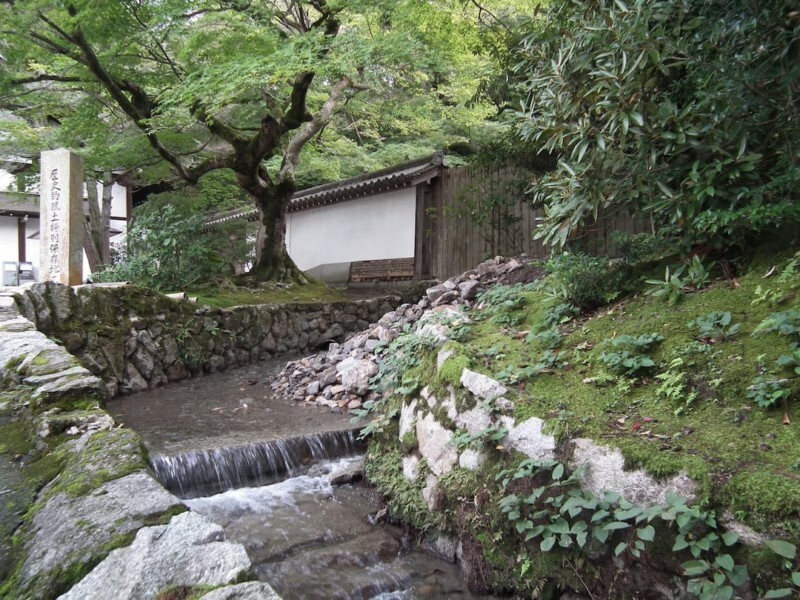 It was originally built in 1397 as a villa belonging to the politician: Saionji Kintsune. After his death it was converted into a Zen Buddhist temple, burnt down in 1950 and subsequently reconstructed to its former glory. It is one of the most iconic images of Japan and as a result, one of the most visited places in the entire country. Therefore, get used to sharing the magical moment with heaves of tour groups, everywhere. Arashiyama is a district in Northwestern Kyoto, 30 minutes by train from central Kyoto. It has a famous bamboo forest which is popular for its incredibly serene and relaxed environment. 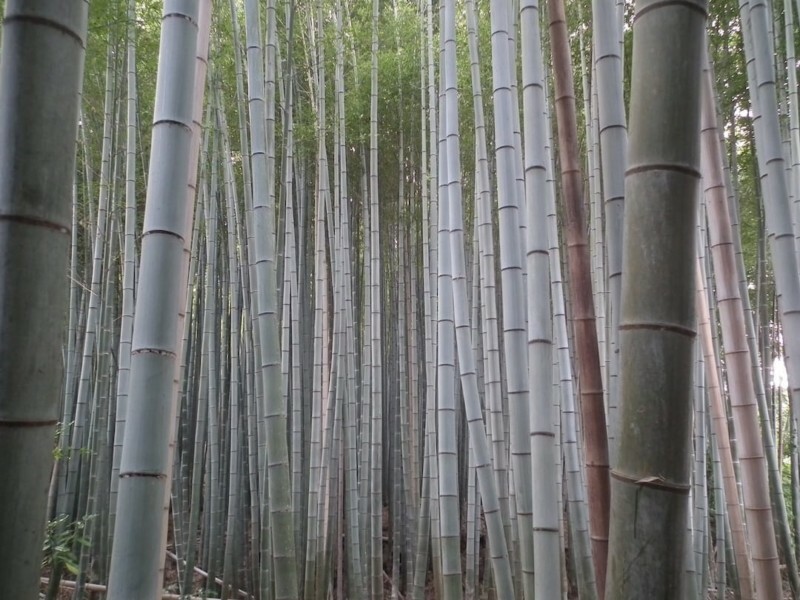 The Sagano bamboo forest is famous for the rustling sound of the wind as it blows amongst the bamboo. In 1996, the Japanese Government’s Ministry of Environment included it on its list of “100 Soundscapes of Japan” as part of its efforts to combat noise pollution by getting locals to rediscover the sounds of everyday life. The Philosopher’s Walk is a pedestrian mile long stone path that follows a cherry-tree lined canal in East Kyoto. It is named after the famous Japanese philosopher, “Nishida Kitaro” who practiced meditation while walking this route on his daily commute to Kyoto University. This is the place to come and marvel at the famous cherry blossom in the Spring. The Autumn version in October isn't so bad either. The Philosopher’s Walk is also a good base to stop over into the many neighbouring temples alongside it. Our favourite is the Ginkaku-Ji Silver Temple, surrounded by immaculate and breathtakingly maintained gardens. Everything is so precise, extremely well maintained and so very photogenic. Gion is the geisha district area of Kyoto where Memoirs of a Geisha was set. Tourists (including us of course) come here to try and get their money shot of one of the 2,000 elusive geisha. The geishas are traditional Japanese female entertainers for the rich who will hire them for an evening. The word geisha literally translates as “art person”. They are trained from a young age (called maiko) to perform various Japanese arts like classical music, dance and games. They are particularly noticeable for their dramatic outfits and heavy white make up. If you don't manage to spot a geisha, then why not try dressing up like one yourself? Read our experience when we dressed up like geisha in Tokyo. 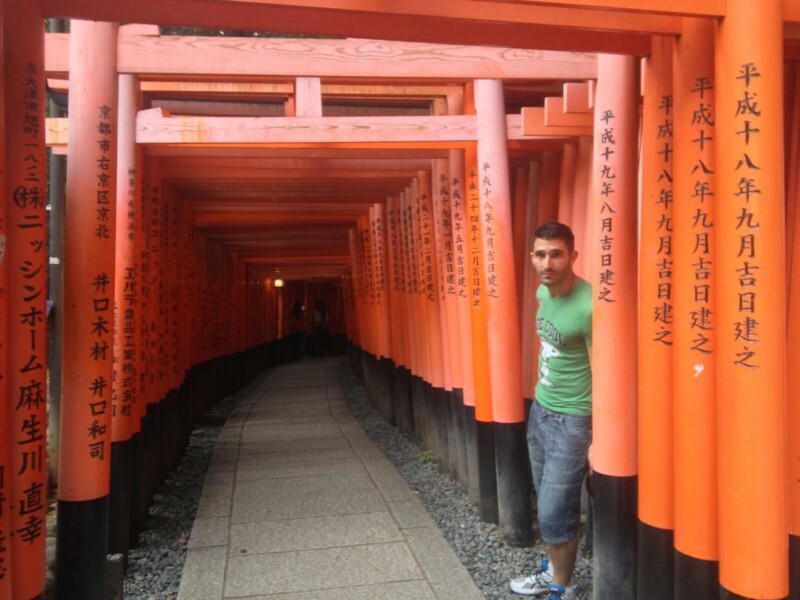 The Fushimi Inari-Taisha shrine is located towards the Southern end of Kyoto. This is the shrine to Inari, the Japanese God of rice and the patron of business. The shrine contains thousands of torri red gates, lined against each other, creating numerous corridors. These corridors take you up the Sacred Inari Mountain, 733 feet high, with some incredible views across the city. 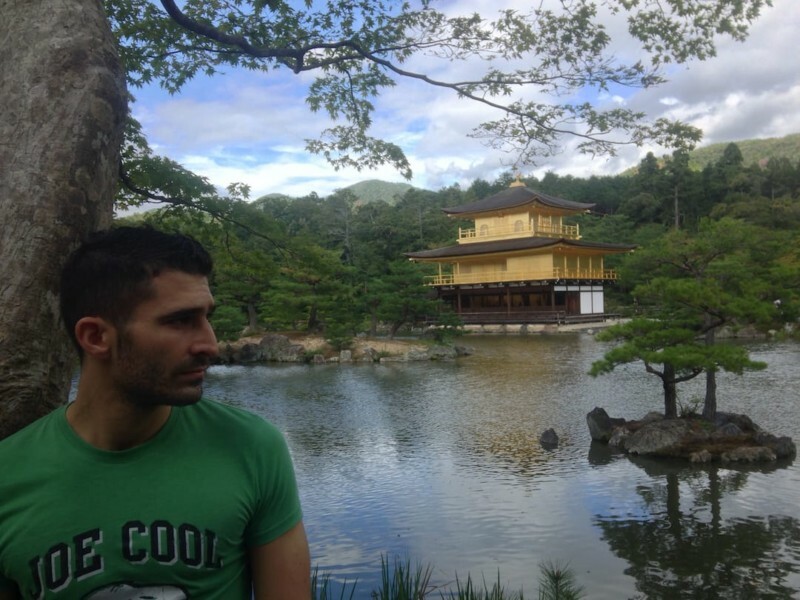 For more about Kyoto, check out Bobo and Chichi's excellent post about the 9 best things to do in Kyoto. Hi! Love your blog and reference it every so often before i take a trip! I’ve been to kyoto a few times and just wanted to see what you both might suggest and discovered a few typos? Thanks so much. Have updated those typos!! Going to Kyoto in May and all 5 of these are in my itinerary! I would love to get there one day. So far, I’ve been only in Tokyo for the weekend and I could not get enough of Japanese delicacies. So yummy! I’m adding Kyoto to my bucket list, no joke!